Now locked into the dead of winter, the “it’s too cold” excuse has never been easier to use. However, the best ballers know that greatness knows no excuses, and to reach the pinnacle of success they must push through the sub-freezing temperatures — whether that means braving the cold outside or finding an indoor training area. We’ve scoured the web to find the best of those who did both, compiling them all for your viewing pleasure. The way we see it, you can do one of the following — use these clips as motivation to train in the winter chill, or grab an extra blanket, some hot soup, and curl up and watch them on the couch. Either way, you wouldn’t be wrong. 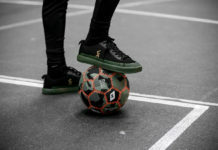 With both freestyle and street football skills in his arsenal, Dutch baller Soufiane el Mokhtari is definitely one to keep an eye on. He doesn’t even need solid ground to get some moves off, as we see in this clip of him freestyling on some snow. One of the many young talents making their way into the forefront of street football, Nezar Khalid Bulifa shows off his skills in his home country of Libya. While his whole ground moves flow is nice, the Akka finish really puts the cherry on top of it all. You’ve got to love when ballers get creative with their videos. 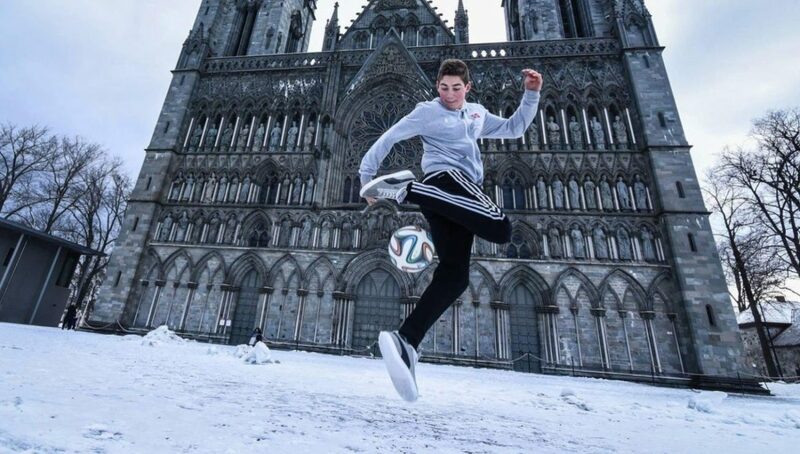 Here we see Swedish freestyler Robin Stafwerfeldt and his fellow countryman and panna specialist Markus Johansson getting together to create a clip that shows off not only their skill sets, but their senses of humor as well. These two young phenoms (Robin at 18 and Markus at 15) certainly have bright futures ahead of them in their respective sports, but who knows, maybe a career in comedy is in their cards as well. We recently recapped the wonderfully weird and unique event that is Lubasz Freestyle Night, and clips like this show us why it’s so revered. During the qualification battles on the first day, Polish freestyler Adrian Zagorski pulled out not just a regular blind heel (difficult enough on its own), but a double blind heel, while managing to stay under control and finish off his routine. Unless your house has an incredibly high (or no) ceiling, we’d suggest you practice this somewhere outdoors. We’ve highlighted Emil Salling’s fancy footwork in the past, but it seems as if his level is exponentially growing by the day. The Copenhagen Panna House member pulls out a clean clamp-mousetrap combo — which we’d guess would be the last thing his opponent would see before the ball went right through their legs. Our next clip takes us back to Lubasz, albeit in the finals rather than the qualifiers this time. With big stage experience at events like Red Bull Street Style and the European Championships, Dawid Krzyzowski treated us to two of his sets from the final day of competition, showcasing his unique flavor and mad skills for all to see. One of the most respected panna players in the UK, Billy Mack has previously balled alongside the likes of Jack Downer and Sean Garnier. He shows here how he’s earned that respect, and why you can’t let your guard down when you step up to a 1v1 challenge against him. 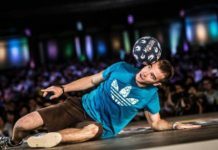 Although he describes himself as a “semi-unprofessional” freestyler, French talent Mathias Biran’s skills are nothing short of pro. 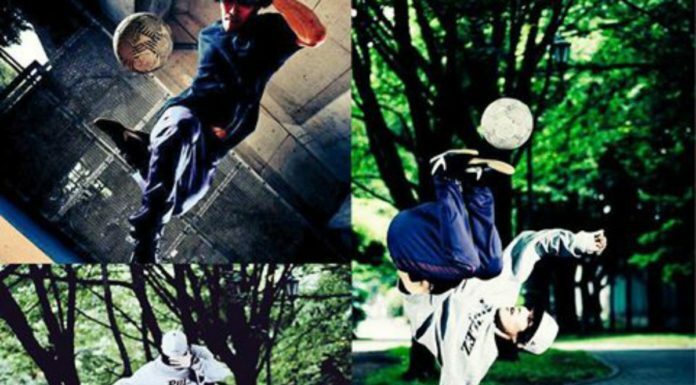 A member of French freestyle crew Street Lights, Biran has also spent time with U.S. crew SISM and qualified in the top 32 at the 2017 French National Championships. This goes to show that no matter who you are, you can’t take Lisa Zimouche lightly. She can now add Barcelona star Luis Suarez to her incredibly vast body count. Who’s next? They consider him one of the GOATs for a reason. 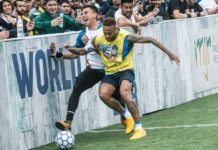 Soufiane Bencok, largely recognized as the one true elite street footballer/freestyler, dishes out an absolutely devastating double panna, surely bringing on the early retirement of his victim. Think you can do better? Be sure to tag us and use the #urbanpitch and #top10tekkers tags in all of your Instagram posts for a chance to get featured!